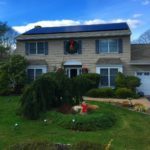 Greenleaf the Long Island Solar Power Company for Residents, Commercial/Industrial Businesses and Municipalities nationwide. GreenLeaf Solar is one of the most trusted and reliable solar companies in the nation and we’re here to help you join the thousands of residents, business and municipalities who’ve already made the switch to solar power. 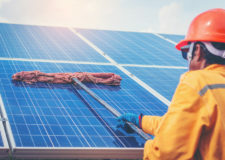 Solar power is the best way to reduce overhead and operating costs as well as receive huge long-term energy savings while doing your part for the environment. By installing a high-efficiency solar system from GreenLeaf Solar, you can reduce or even eliminate your electric bill and reap the savings. 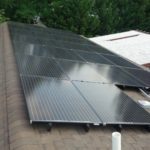 Over the course of a few years these savings will surpass the costs of your solar system resulting in a significant return on investment. Greenleaf offers the best finance and leasing programs available in the nation, for all our commericial, industrial and municipal clients. You can silently produce free, clean energy every day by installing solar panels on your roof in Long Island. 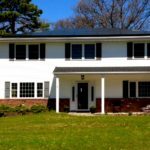 All day long, solar panels installed on your Long Island roof capture energy from the sun. A GreenLeaf PV system is capable of providing emergency backup power for unexpected crucial times. Greenleaf takes care of Solar Panel and Equipment Installation Nationwide. 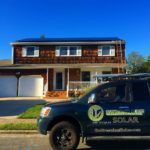 GreenLeaf Solar is a Long Island based solar power company that is community focused and quality driven; specializing in installing solar panels for residential and commercial clients. 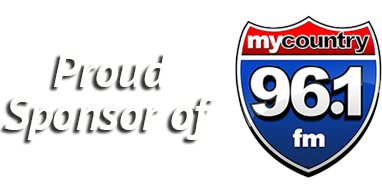 We have received national recognition for our hard-earned reputation for premium-first quality installations of solar electric systems. There has been a growing interest in renewable energy over the past decade, and our team has been able to provide cutting-edge insight as the technology and industry develops here in New York and nationwide. We demonstrate our full commitment to the success of each project, starting with our custom engineering and designing staff, then providing expert installation, service, and maintenance of renewable energy systems in homes and businesses. 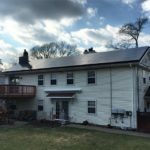 Residential Solar For Homeowners: Why Buy Instead of Lease? 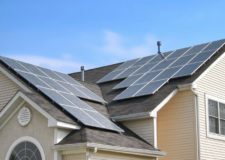 Homeowners: Understand the Benefits of Purchasing Your Solar System Compared to Leasing It. 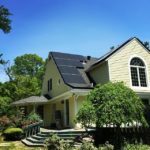 As of 2018, the majority of national companies that were leasing solar systems to homeowners are no longer conducting business. Find Out More About The Benefits of Residential Solar! 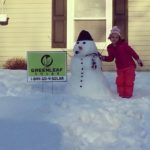 At GreenLeaf Solar, we know that even our most committed customers are going to have questions about their solar power. You … Read More about Do Solar Panels Need Maintenance? Everyone needs a little direction in life. Statements like that are often philosophical and refer to things like career … Read More about How Does the Direction Your Solar Panels Face Affect Performance?